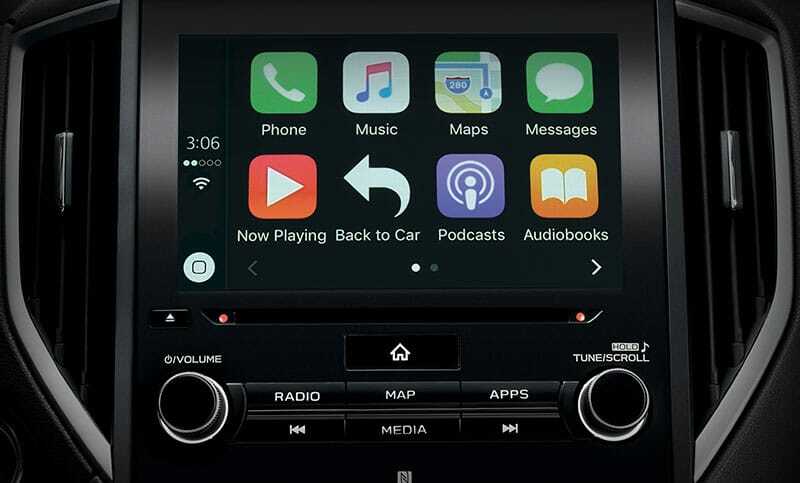 Technology that loves to be used. 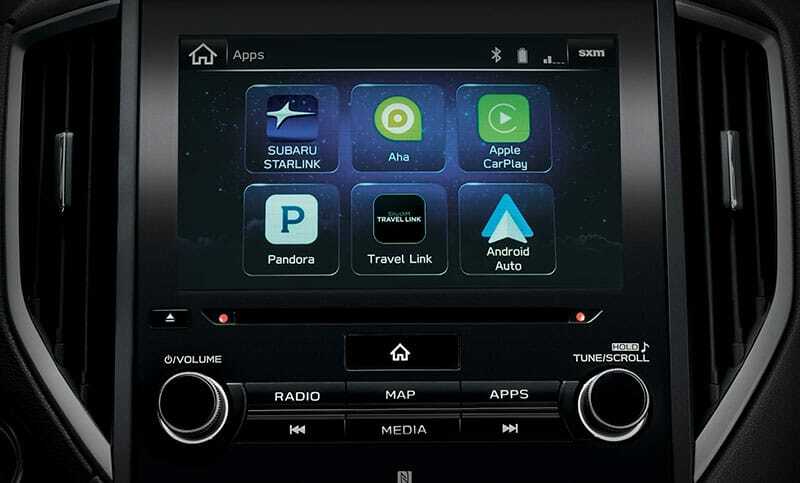 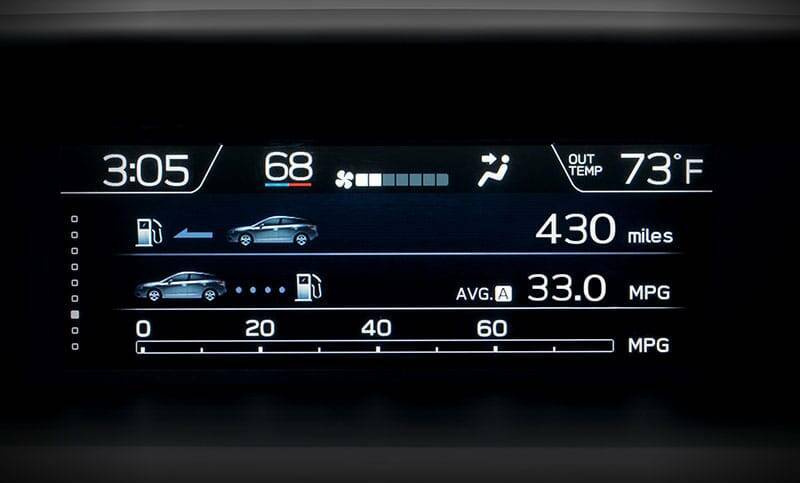 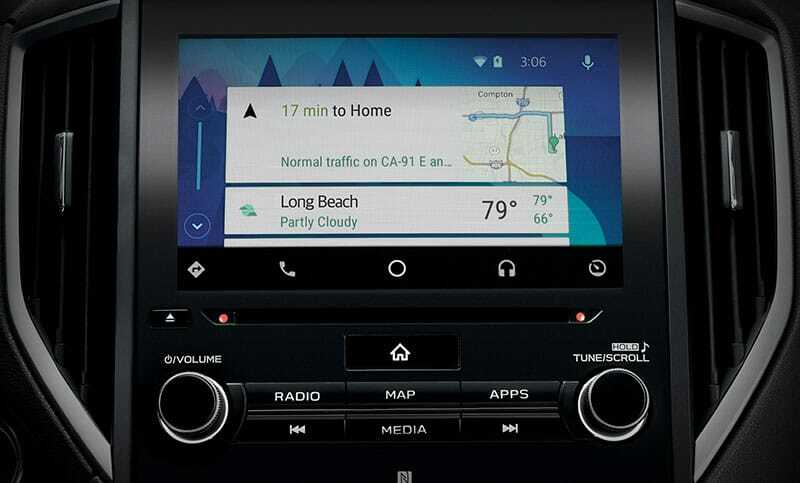 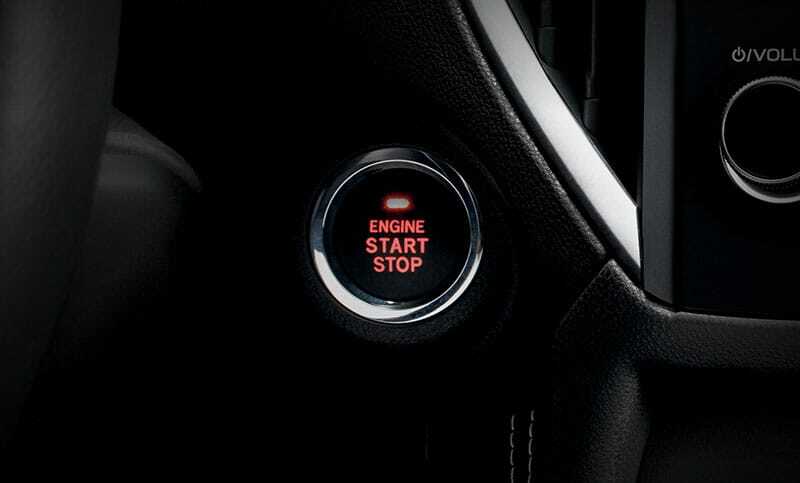 The latest SUBARU STARLINK™ Multimedia system with standard Apple CarPlay,™ Android Auto™ and Pandora® app integration14 makes it easier than ever to play your favorite music and make calls while your hands stay on the wheel and your eyes on the road. 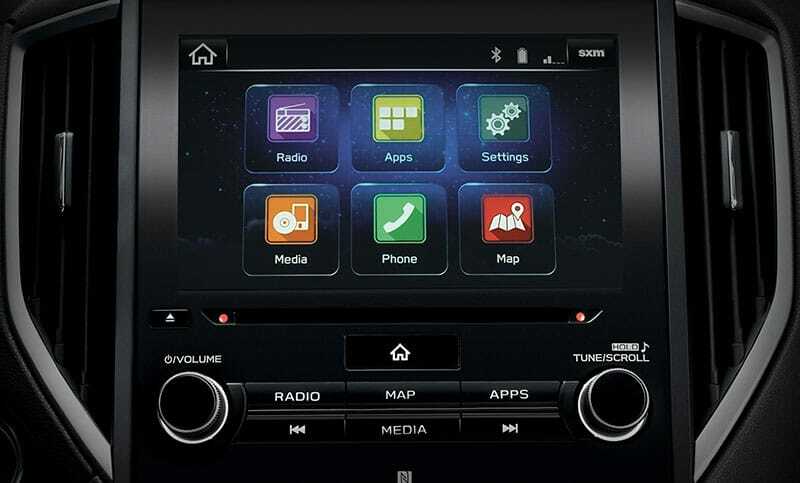 Connecting via Bluetooth® and USB port, you can access your favorite content, news, navigation, food, weather, podcasts, audiobooks and more with STARLINK® apps like Magellan®15, iHeartRadio® and Aha™4, or you can enjoy available SiriusXM® All Access Radio16 and Travel Link®16 all on the large available 8-inch touchscreen4.